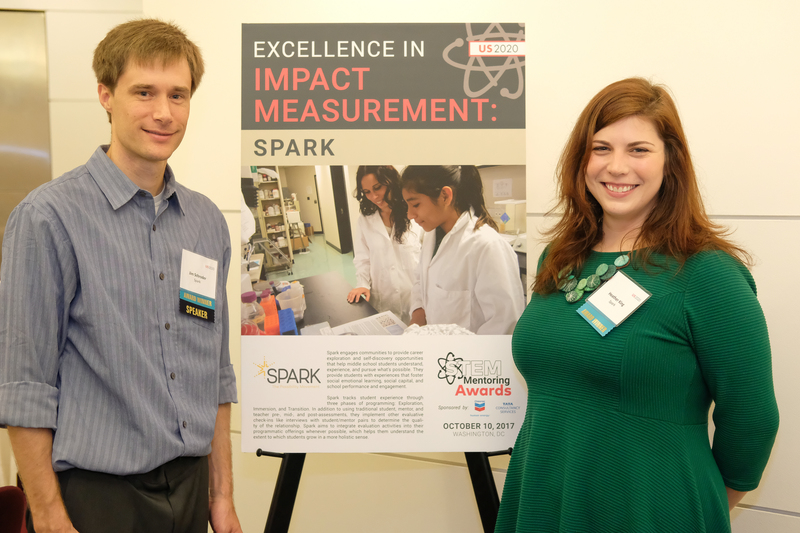 Spark is honored to accept the first-ever US2020 2017 STEM Mentoring Award for Excellence in Impact Measurement! This new STEM Mentoring Award category seeks to highlight US2020 partners’ strategies and underlying logic for tracking specific student impact indicators. The STEM mentoring field is rapidly expanding. There are many valid approaches to increasing student interest and academic engagement in STEM. As a field, we need to push each other to develop and implement performance measurement and management systems to track student progress, outcomes, and ultimately, long-term impact. The STEM Mentoring Awards and Symposium are a platform to celebrate and encourage exceptional work taking place across the country. 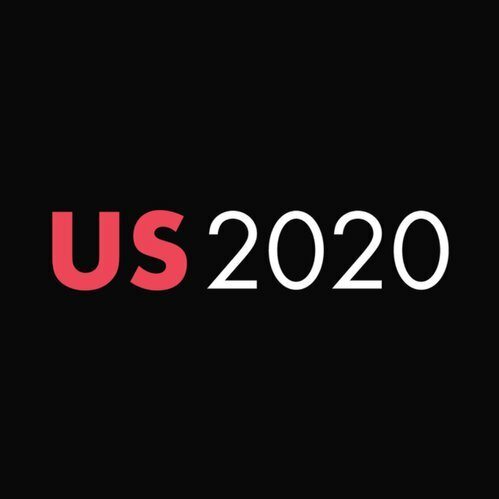 US2020 brings together a national community of policy makers, school leaders, industry partners and philanthropists, to share promising practices and raise awareness for cross-sector collaboration as an essential approach to meaningful education reform. Learn more about US2020’s work.